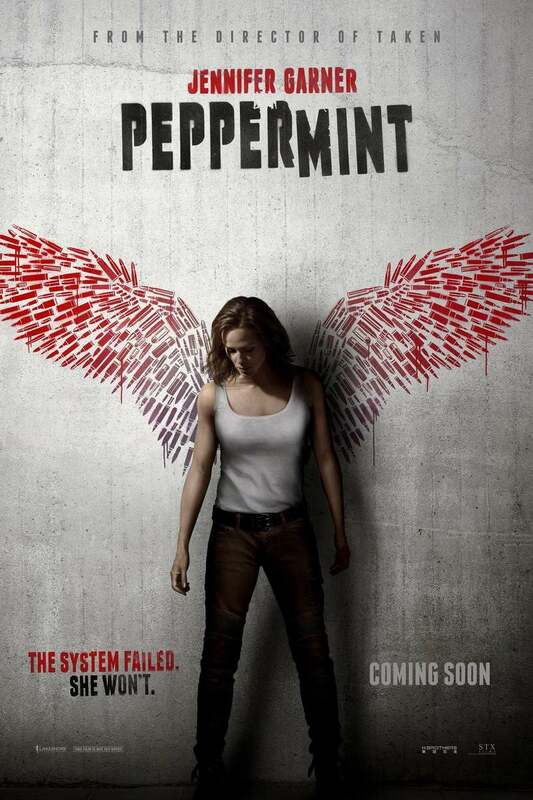 Peppermint DVD and Blu-ray release date was set for December 11, 2018 and available on Digital HD from Amazon Video and iTunes on November 20, 2018. Riley North finds most of her life has been taken away from her after a horrific drive-by shooting at the hands of a vicious cartel. After she sees that the criminals are able to walk free due to their power within the corrupt system, Riley takes it upon herself to gain revenge. She'll go on her own personal quest to avenge those who ruined her life in this vigilante-style action thriller film.